I'm still not sure what I'm doing for Halloween but that hasn't stopped me looking for a fab outfit! Thanks - so fun isn't it?! can we talk about that skirt? WOW! I know - so pretty! Great outfit ideas. I love the idea for the witch's costume. 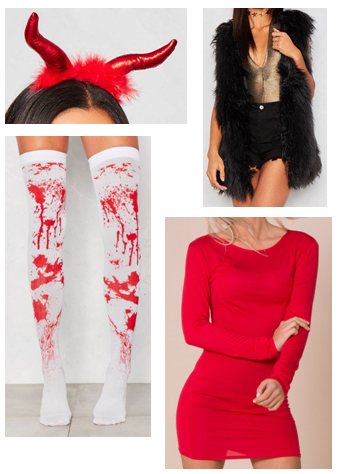 Great outfit inspiration for Halloween! I love to see what everyone is wearing on Halloween!!! Great ideas!